A St. Louis native, Jeff Erb worked for nearly 20 years in senior management positions at leading financial services companies where he led critical customer-facing and back-office operations and rose to the level of Assistant Vice President. In these roles Jeff developed a passion for navigating customers through complex life challenges in order to achieve financial independence. After seeing first hand the role that physical mobility plays in true independence, Jeff decided to extend this passion to serve the mobility challenged population of his community. 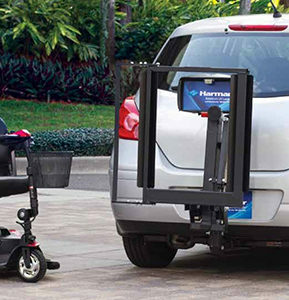 In 2018, Jeff established Mobility Plus of Greater St. Louis, an official franchise of Mobility Plus LLC. "I want to help veterans, seniors, the disabled and their families to stay in their homes for as long as they can," shares Jeff. 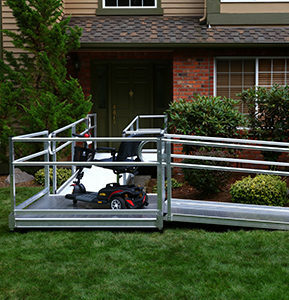 "Mobility challenges don't need to force a tradeoff between safety and independence. 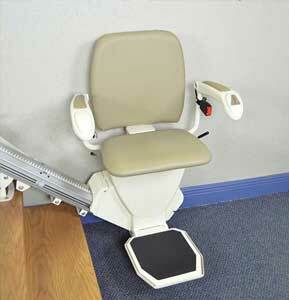 You can have both with the right set of mobility solutions." 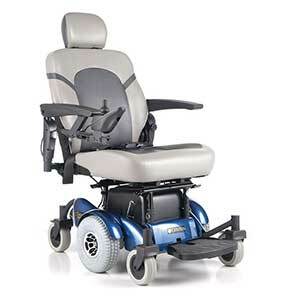 Mobility Plus of Greater St. Louis offers personalized in-home mobility consultations to identify the right set of products needed to maintain your lifestyle including stair lifts, scooters, vehicle lifts, ramps (installed and portable), grab bars, power wheelchairs, and more. All consultation and installation is included in the purchase price and a range of financing and warranty options are available. 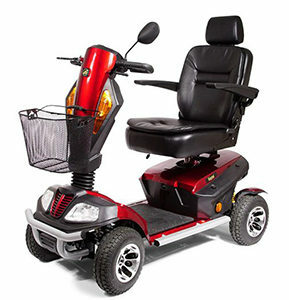 Mobility Plus is an authorized dealer and vendor for the Veteran’s Administration. Call or email today for a free in-home consultation.